Researchers say that beneath both finds, they've found the petrified and fossilized remains of a prehistoric pond ecosystem, full of prehistoric fish, amphibians, plants and reptiles. Who says oil doesn't come from dinosaurs? The discovery of seven caudal bones and two carnivore teeth in the Campanian-Maastrichtian sandstone deposits in the Adaffa Formation in northwestern Saudi Arabia date to 75 million years of age. 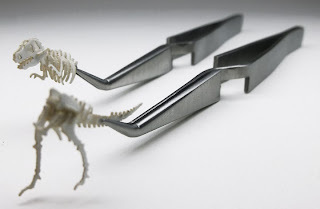 We all know how thoroughly Microsoft investigates and tests their stuff, so when a former Microsoft employee who dabbles in food and patent law decides to criticize dino scientists, he'd better be right. 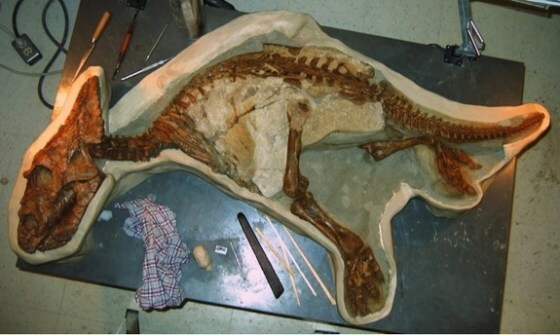 The structure above the fossil's head was so unexpected that Phil Bell put his chisel straight through the middle of it. "I was just expecting there to be rock, and all of a sudden there was skin underneath, and I thought to myself, 'Whoops,'" he said. 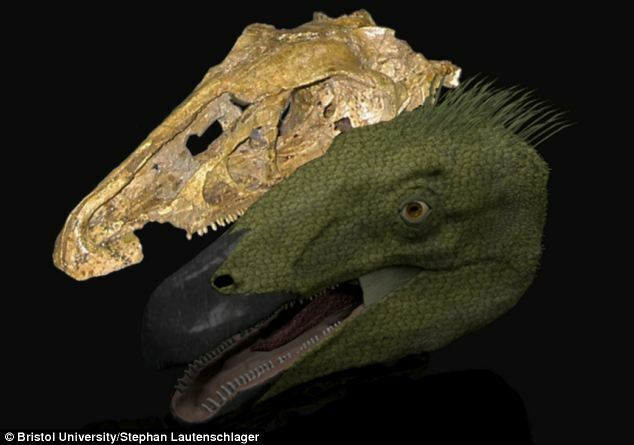 What Bell had found was the first dinosaur fossil with a fleshy crest atop its head. Cons: Dry, bad lighting, bad dinos. 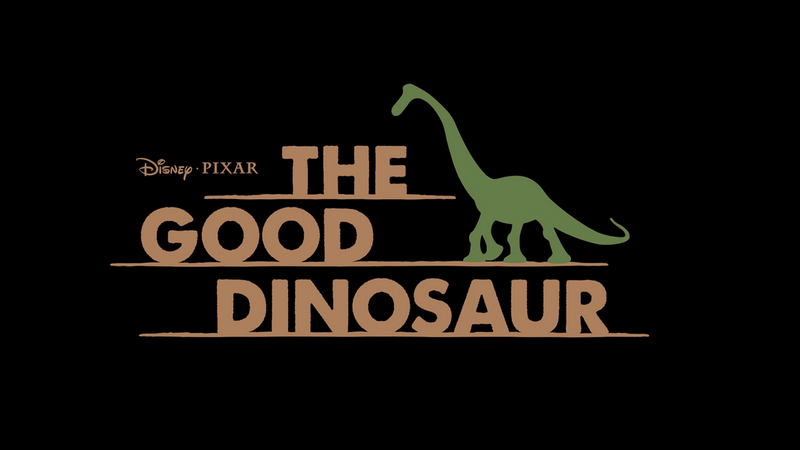 Pros: Dry, bad lighting, bad dinos.Very informative, geeky, and funny. The impact from this ancient meteorite created a crater over 99 miles across. The crater is buried beneath hundreds of feet of debris and at least half a mile of marine sediments, making it nearly invisible for modern geologists, however. The fallout from the impact has been found in rocks around the globe, although there has been surprisingly little research done on the rocks close to the impact site, partially because they are so deeply buried. 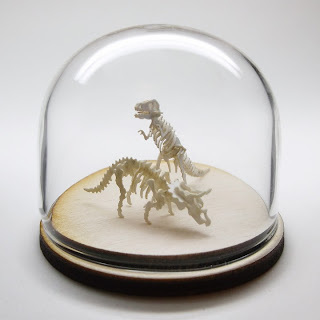 Brooke Hoerner says she decided to make something for a former boyfriend who loves dinosaurs. 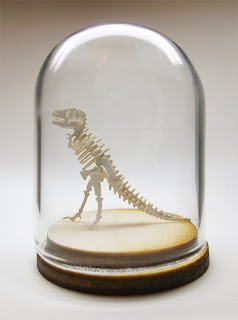 She ended up fashioning him a gold-colored planter made from a dollar store dinosaur. Now she can’t stop making the silly things. UTenn Prof catches crocks using twigs as camo to catch birds. That's not a log looking back at you. Crocks have been found to put sticks on their snout during nest-building season to lure birds to their maw. 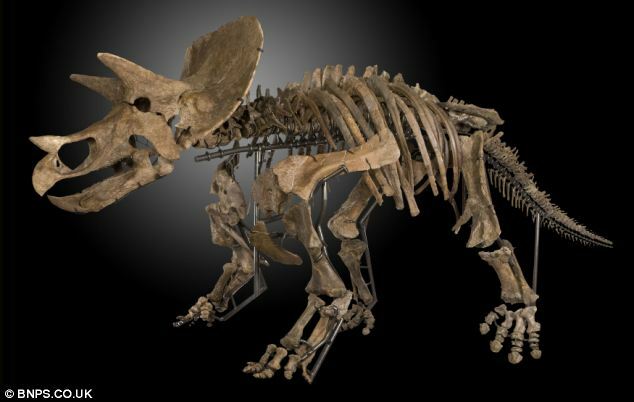 "Our research provides a surprising insight into previously unrecognized complexity of extinct reptile behavior,"said Dinets in a release. "These discoveries are interesting not just because they show how easy it is to underestimate the intelligence of even relatively familiar animals, but also because crocodilians are a sister taxon of dinosaurs and flying reptiles." They cracked open a fossilized cockroach, which had been discovered in an amber deposit from Lebanon, and studied it with synchrotron x-ray microtomography, a technique that allowed them to create a virtual 3-D version of the cockroach instead of picking apart the original. They were surprised to find wood particles that were large in comparison to other particles in the cockroach. Before they were aerodynamic, beaks had other functions. Beaks were functional on land before they evolved to help cut the wind for avian dinosaurs. How it always starts is "Daddy, I want a T-Rex." 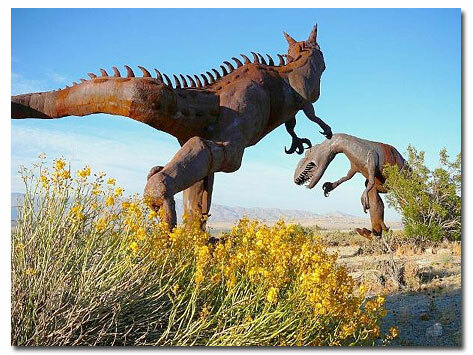 Rusty dinos in the desert funded by a millionaire patron. 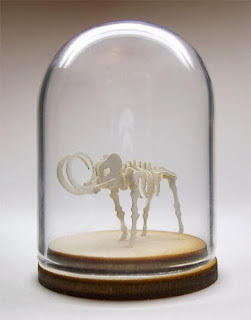 He wanted sculptures of illustrations from a book about dinosaurs in the Anza-Borrego Desert. Get ready for Hanukkah with this DIY Dino project. The name Siats meekerorum means 'cannibalistic monster', and refers to a creature in the mythology of the Utes tribe. 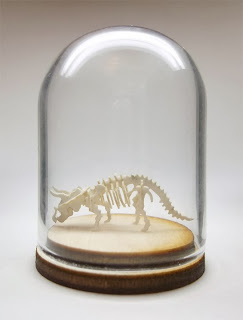 The number one requested thing this year has been glass display domes for the Stegosaurus. We have them. They will hold any of the Tinysaurs, and in some cases, more than one. Make a tableaux with the T-Rex and The Triceratops if you like. We also have the smaller domes that fit the T-Rex, the Woolly, and the Triceratops. Make building your Tinysaurs easier with these tweezers. This guy had claws that were almost 8 inches long. Unfortunately, his head was stolen by poachers. If you know me, you know I would totally talk someone with an CT/MRI scanner into doing this. “I’m just glad they’re gone.” Jack Horner talking about dinos. "If you’re big and stinky and mean-looking, you can get almost anything you want." 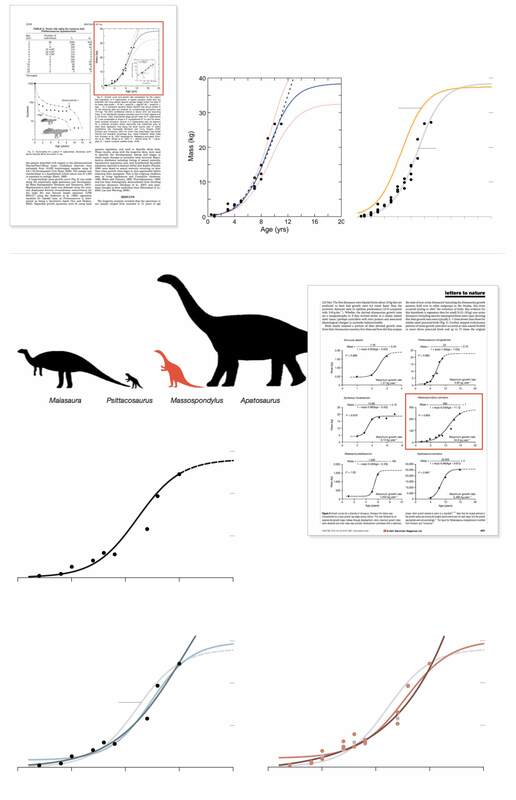 Combine exoplanets with dinosaurs and you get Exosaurs! New Exosaurs named every hour. 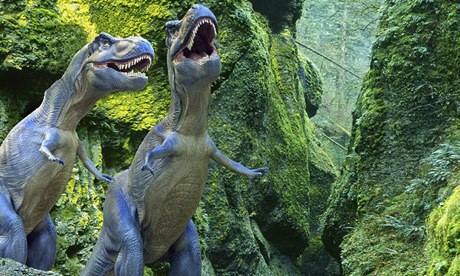 If you have a spare $9million, this pair of dinos is up for auction next week in New York. The duo is being billed as "Dueling Dinos." There are 69 other lots available in the auction catalog if you don't win the main attraction. Raleigh, North Carolina Museum of Natural History Fossil Fair tomorrow! Events are 9 a.m.-5 p.m. and everything is free. "To map the auditory regions of the brain, Jarvis quietened the animals down in a darkened room and then played bird songs to birds and alligator grunts to alligators. He then swiftly removed their brains, froze them, sliced them, and looked at the genes that had switched on in different regions." Doesn't that sound like a scene from a 50's horror movie? It's science. BUAHAHA! 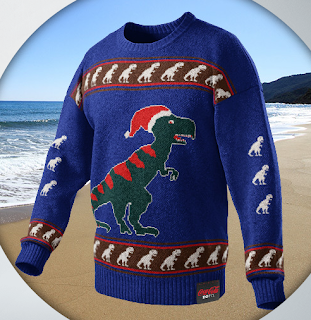 Time to clean your dinosaurs. 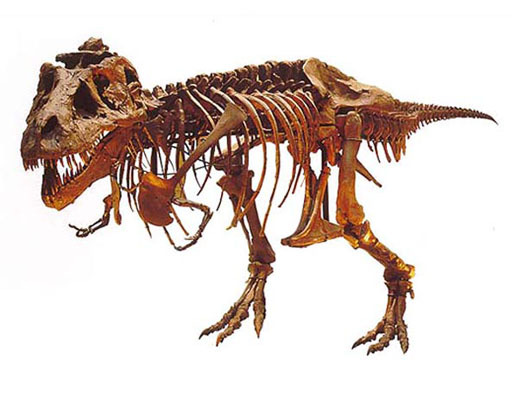 CHICAGO — The Field Museum's famous Tyrannosaurus rex dinosaur skeleton, Sue, is getting ready for the holidays. 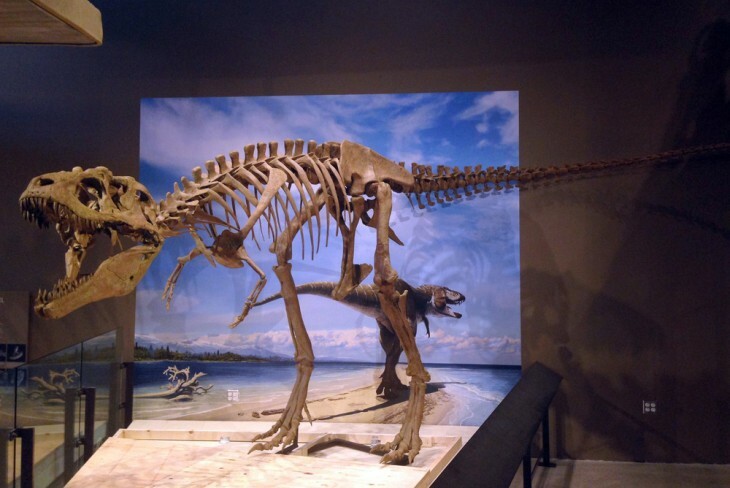 One of the 67-million-year-old dinosaur's twice yearly cleanings will happen Tuesday morning at the Chicago museum. That's when geologist Bill Simpson plans to ride a lift around the dinosaur fossil. He'll blow the dust off Sue with vacuum cleaner, then use a feather duster on all of her 200 bones. The process takes more than an hour. Simpson's the only person permitted to clean the dinosaur. Jurassic Quest has 50+ life-sized animated dinos. Love bugs. Montague and Copulet forever. Bugs caught in the act 165 million years ago. "Did you feel the Earth move, too? VOLCANO! AAAAHHHH!" 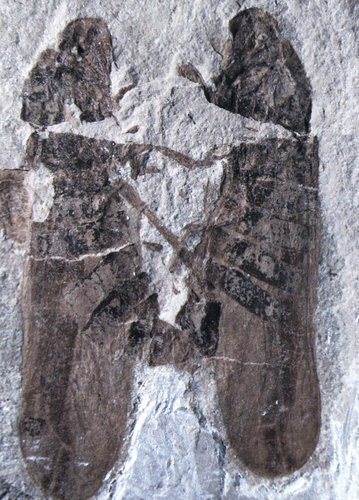 There are only 33 known fossils of insects copulating in the entire fossil record. Most are in amber. 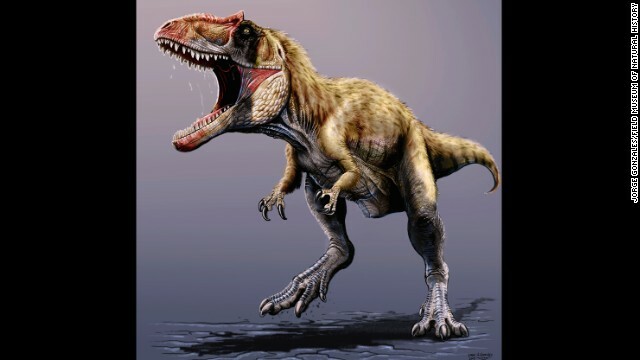 Rex's great grandaddy, Lythronax argestes, had longer arms. It was found in Utah, and unveiled this week. They're calling it "The King of Gore." RAWR! NASA's Goddard Space Flight Center is storing 3 dino foot prints found on the grounds. That's one big dino omelet! Seemed like a good place to lay their eggs at the time. 17 preserved nests with about 75 eggs total were discovered in the Gobi Desert. Gardener finds a bone in his greens. 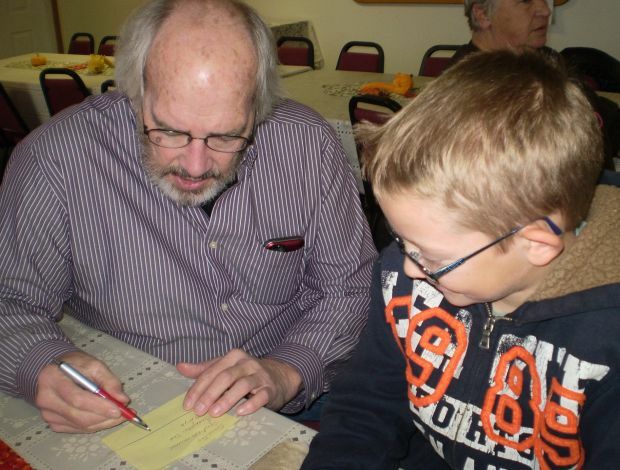 This guy waited 10 years to tell a paleontology museum he found a pliosaur bone in his tomatoes. I guess there's no rush after a few million years, right? 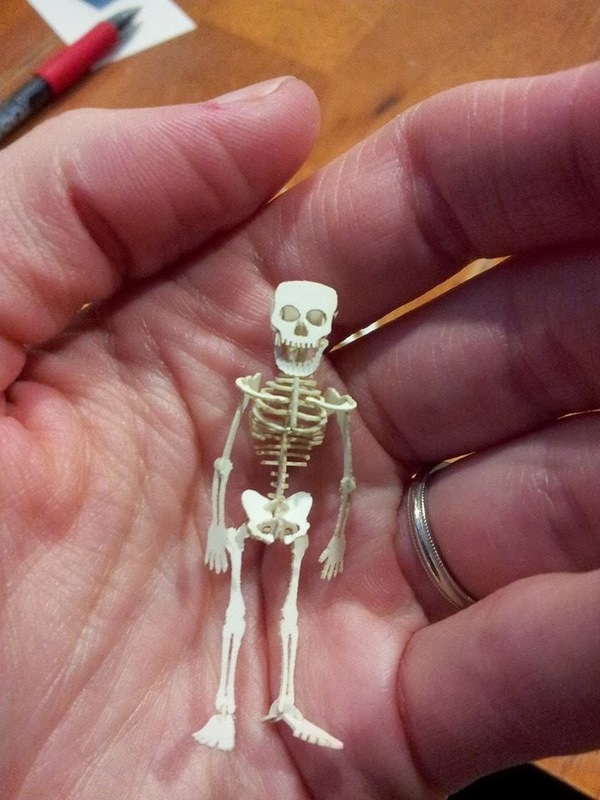 A Kickstarter backer completed her Tiny Human! So, what IS a pterodactyl? 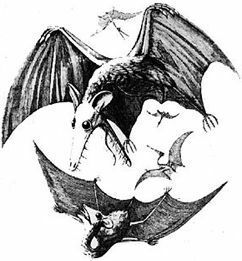 Through their portrayal in the media, in movies, cartoons, comics and science-fiction stories, pterosaurs have been consistently described and depicted inaccurately. 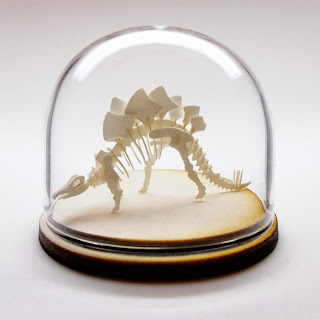 The bony skeletal structure of an origami paper crane. 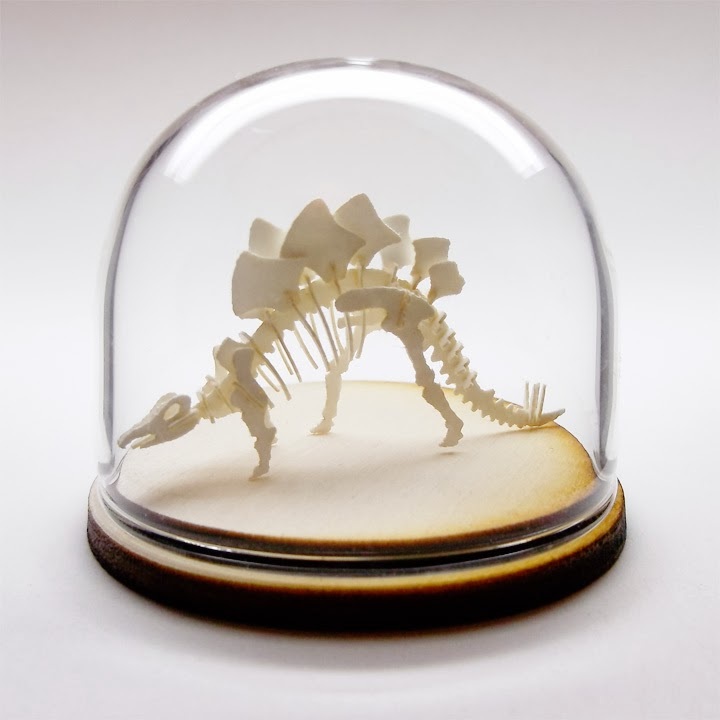 Created following the traditional crane model, for any lovers or the art of paper folding out there. Why did they get so big? "Sauropods not only pushed biological limits—they also push the limits of our own biological knowledge"
Scientists are wondering if they held their necks upright like a giraffe or if it was held horizontally, and why such large necks for tiny heads. Two of my favorite things: pumpkins and dinosaurs! Happy Halloween! Montana is a good place to be a farmer -- if you're harvesting dinos. 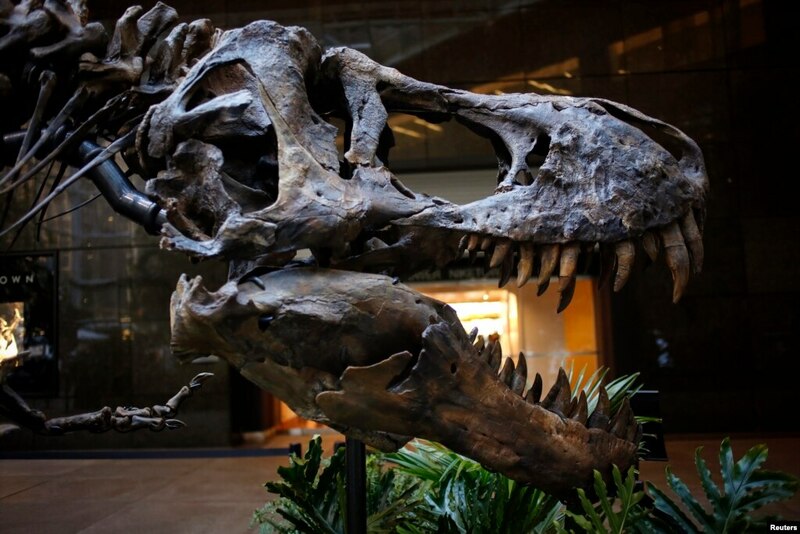 Nicolas Cage dinosaur skull 'may have been stolen.' Leo DiCaprio bid Nicolas Cage up at the auction for the Tyrannosaur skull at the center of a smuggling investigation. Think there's a script in all this drama? 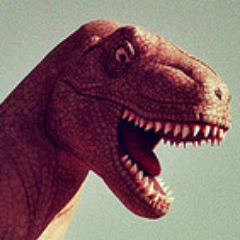 More cartilage in dino joints allowed them to grow larger than mammals. Rheumatologists would have made a killing a million years ago. This game just make sense instantly if you've ever played Battleship. You might even find yourself saying, "Duh, why didn't I think of that?" Horse power? This thing has Rex power! Ever wanted to drive a dino like Fred Flintstone?